Clement Oppong has called off a traditional wedding–after travelling from Amsterdam to Kumasi, intending to wed his wife and take her to Holland. 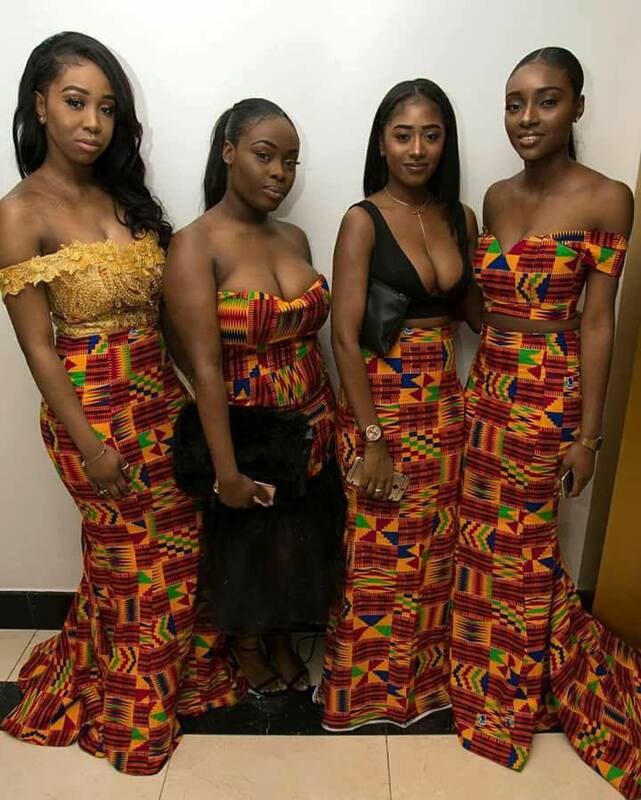 According to reports from Kumasi, Clement was shocked when her wife to be–Abigail Asiedu turned up at their traditional marriage ceremony, which took place at Kwadaso, almost naked. And it was not Abigail alone, her friends who acted as her bridesmaids were in the same soup. The family of the man angrily walked out–with the woman’s people claiming the man’s family are old school and have no appreciation of sexiness and liberal values. Abigail is reported to have said that, she is happy she didn’t get married to a man from 1940.